A fantastic effort for Red Nose Day- a brilliant show by all and lots of money raised for a worthy charity. Thank-you to everyone involved. Bad weather - what to do! Consultation with you - what have we done? 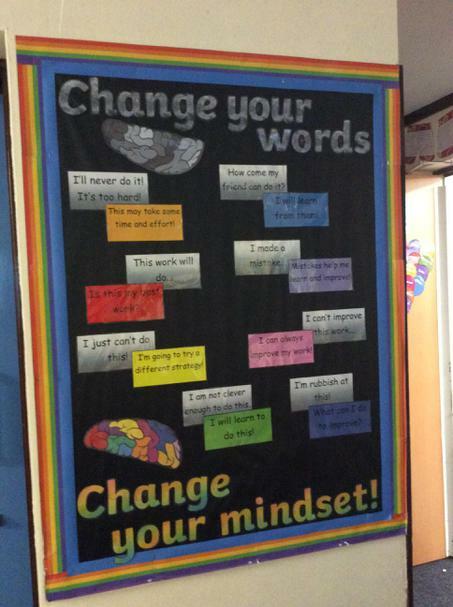 This is a recent and exciting development within the KS2 curriculum. Metacognition can take many forms. It includes knowledge about when and how to use particular strategies for learning or problem solving.Children are developing their abilities to reflect on their own learning and use their knowledge to accelerate their future learning and progress. 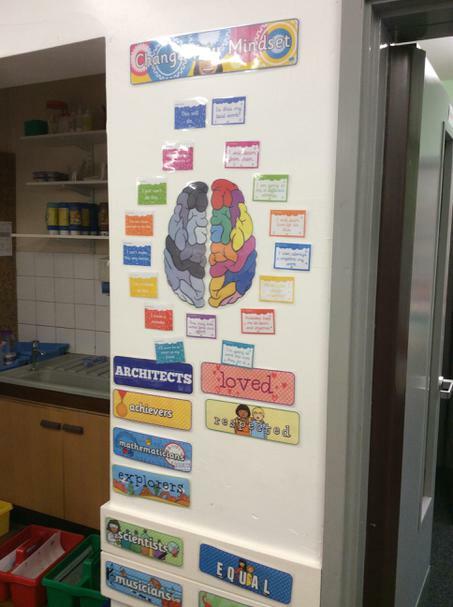 Take a look at some of our Metacognition display pictures showing how we are using our colourful brains. Some of our colourful brain displays. 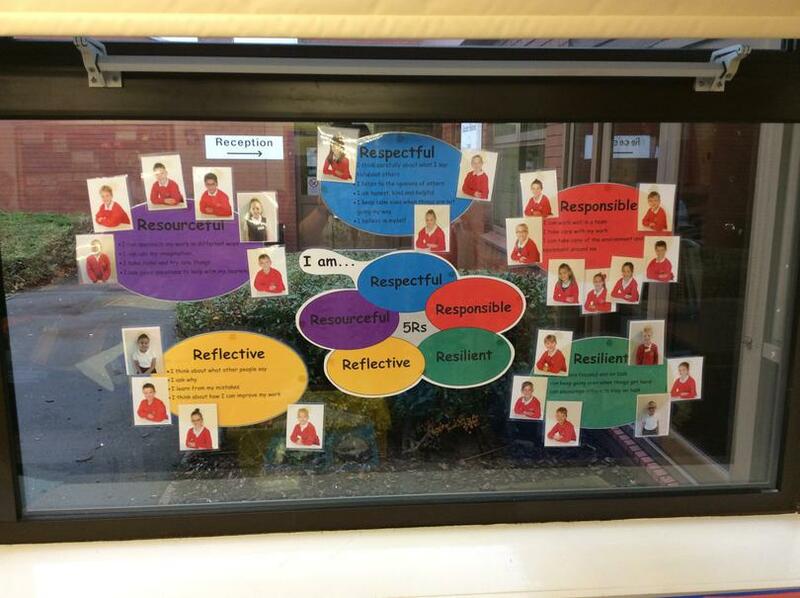 We are all using our colourful brains to help us follow the five R'S: Respectful, Responsible, Resilient, Reflective and Resourceful.